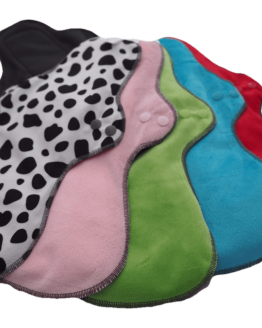 Bamboo nursing pads with pul backing, a great reusable choice for breastfeeding mothers. 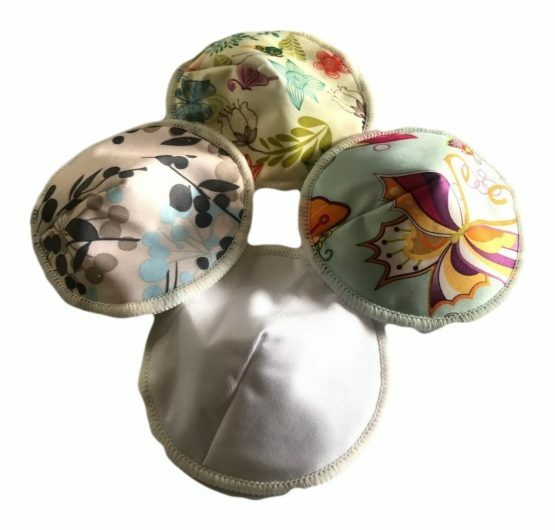 Our lightly contoured breast pads, help to prevent leaks. 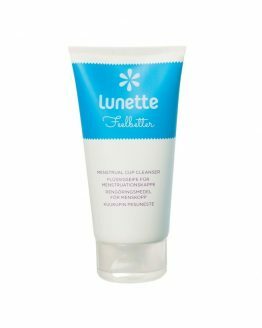 Soft and fully machine washable, these pads are soft against the skin and very absorbent. The PUL fabric is waterproof and will help to stop breast milk from leaking onto your clothing between feeds. These pads measure approx 12 cm across to give great coverage. 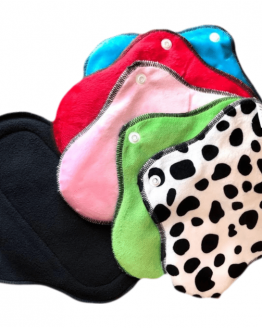 Bamboo nursing pads are backed with print PUL in a choice of colours and prints. Easy to care for, simply wash your pads in the washing machine after use. We would suggest that you do not leave it too long before washing. Milk is an ideal place for bacteria and mold to grow. If left too long, unwashed pads can become damaged. Rinsing your pads in cold water after use and drying in direct sunlight will help to reduce the chances of mould growing.